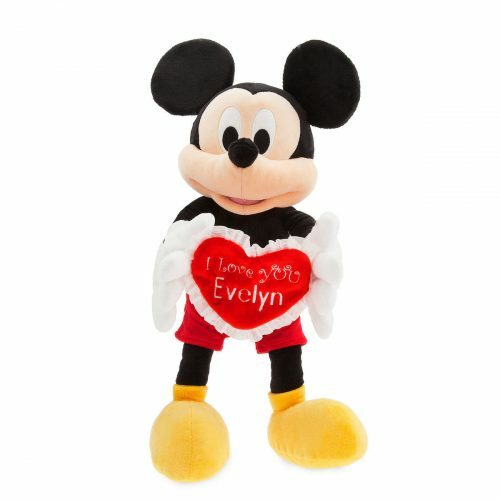 New Valentine’s Day merchandise have popped up at official Disney Shop! Whether it’s matching tees, cute plushy or flashy jewelry, you will definitely find something for the special one from a listing of whopping 481 items! 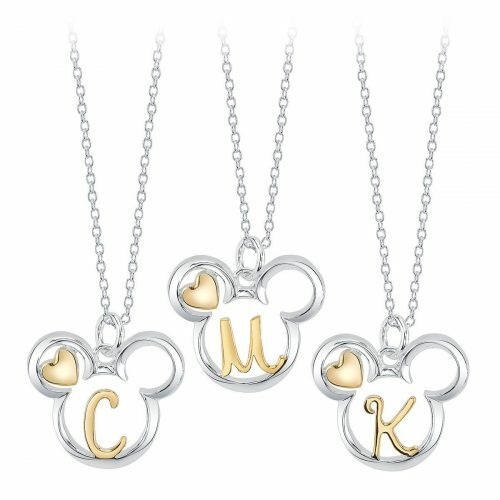 Explore the Disney Valentine’s Day gift shop here. Score free US shipping on orders above USD $75 with code SHIPMAGIC. Start shopping now!